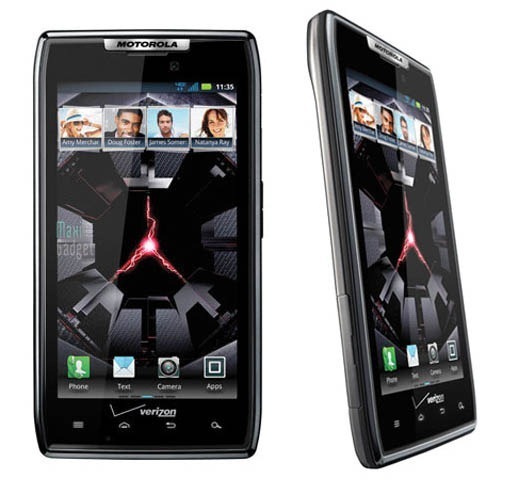 Undeterred by the fact that the 1-click root method available for other Motorola devices doesn't work for the retail version of Verizon's Droid RAZR, the Android community has once again liberated the latest addition to the Droid family. 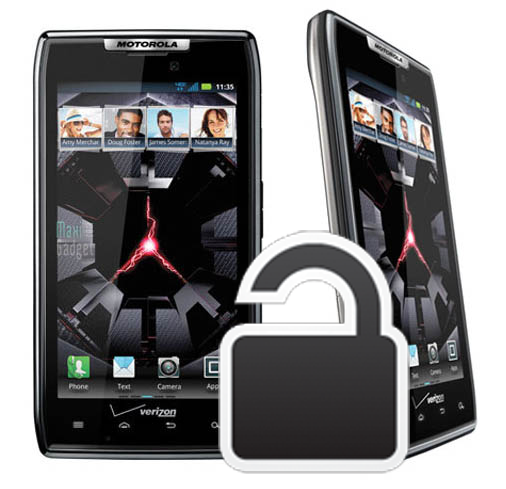 Droid Forums is crediting Pieman13 for the find, providing an easy 5-step guide to rooting your RAZR. Before we go any further, I should encourage those unfamiliar with rooting to check out our primer on the subject here. If your phone gets bricked, there aren't any unbricking methods just yet, so proceed with caution. Of course Android Police claims no responsibility for what might happen to your device.